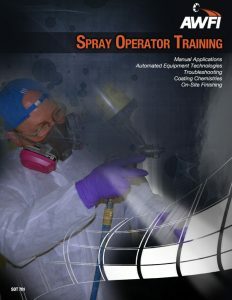 Spray Operator Training Course (SOT 701). 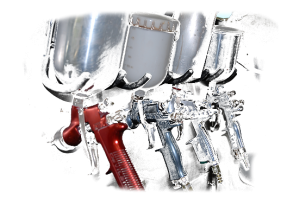 Train the Trainer Spray Operator Program. In this 3 day workshop, your spray operation can train just one person with AWFI, and you’ll have a champion trainer who can help your business.